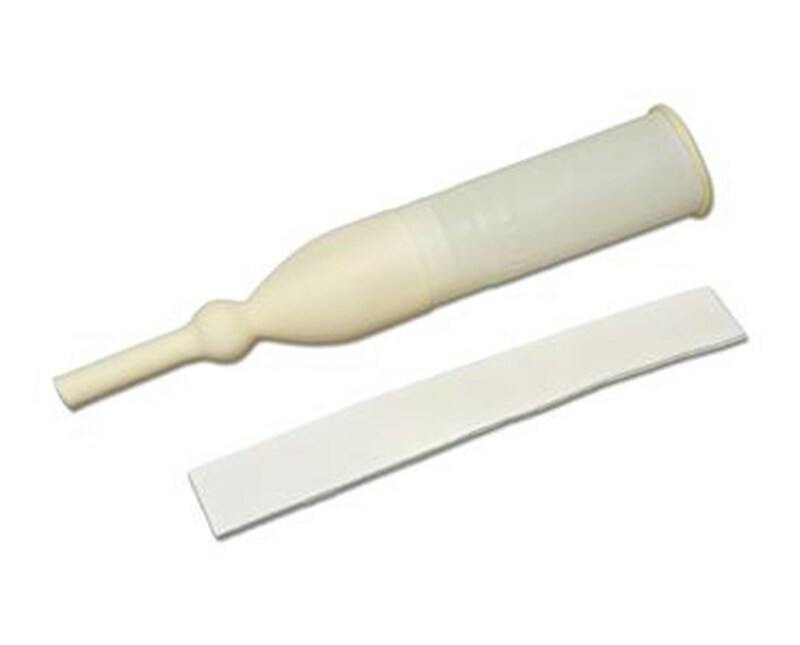 Catheter is made of latex. 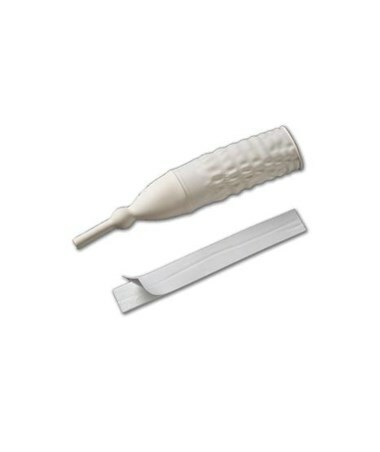 The Exo-Cath Male External Catheter is a double-sided adhesive catheter. 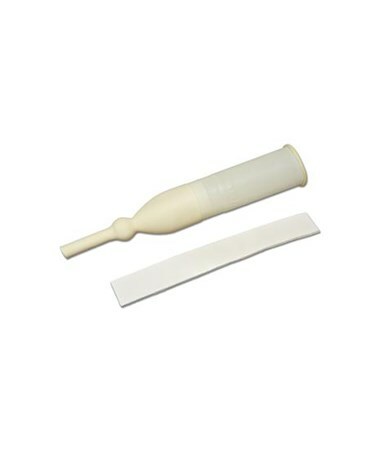 It features adhesive tape and is made of latex material. It is available in sizes Small (25 mm), Medium (30 mm) and Large (35 mm). It comes in cases of 25.